UV Tech is powerful protection for use on hundreds of items including dry suit seals, kayaks, binocular housings, boat covers and a variety of outdoor fabrics and materials. 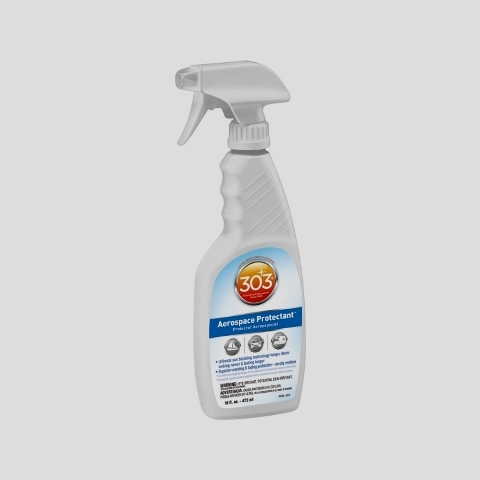 Rejuvenates synthetic and natural materials and protects surfaces from sun damage and color fading. Restores gear to its original condition and prolongs gear life. Ideal for float tubes, waders & more. 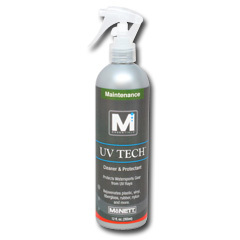 McNett UV Tech™ Conditions, Seals and Protects Plastic, Vinyl, Rubber, PVC, Leather, Fiberglass, Hypalon® and More.